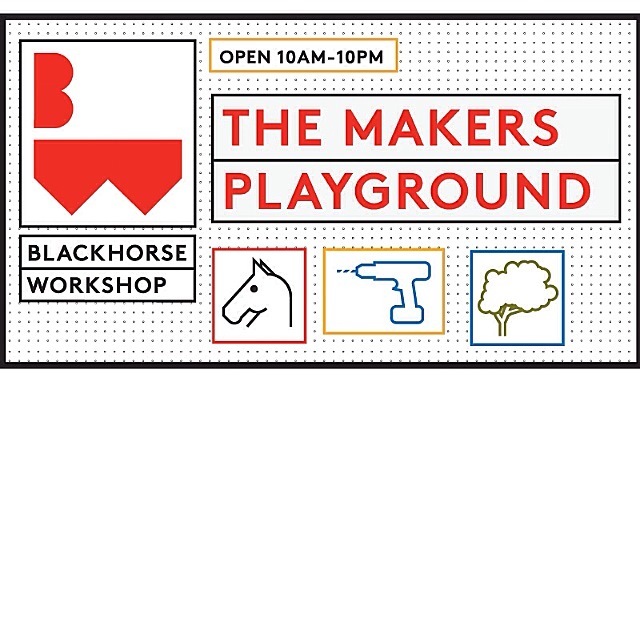 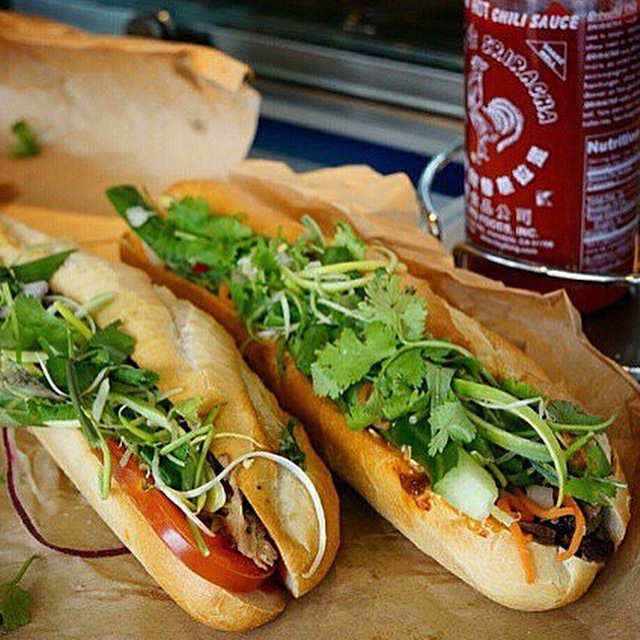 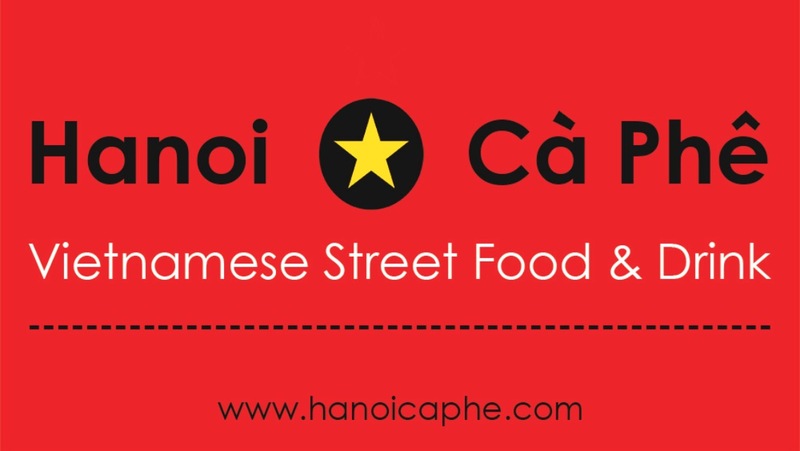 Join Hanoi Cà Phê – Street Food & Coffee​ at Blackhorse Workshop​ this Sunday 27th. 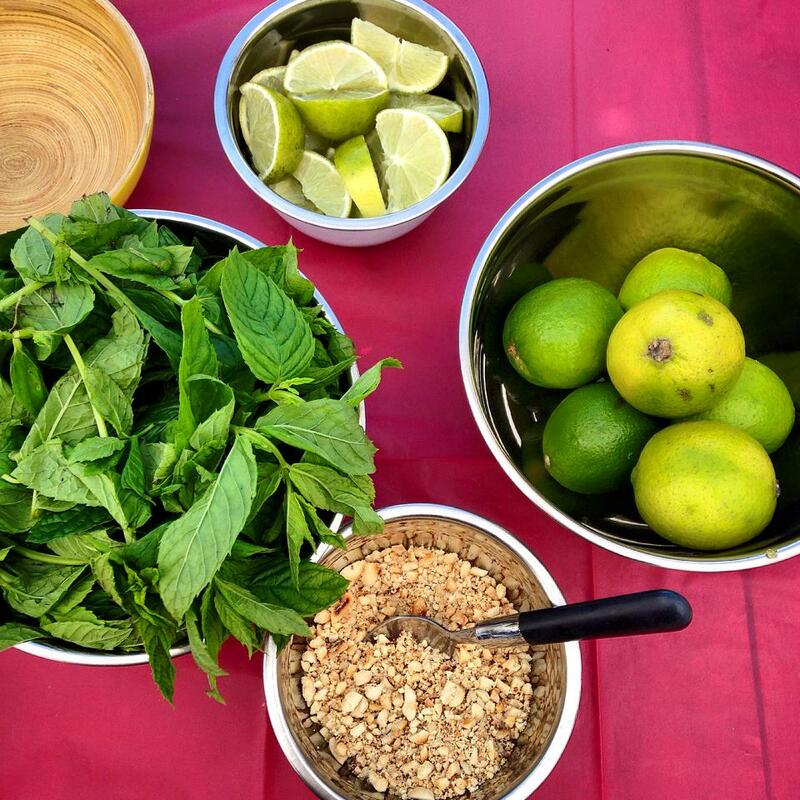 We will be offering our ‘fusion Asian breakfast’ for The Brunch with Makers talk and panel discussion by Workshop East. 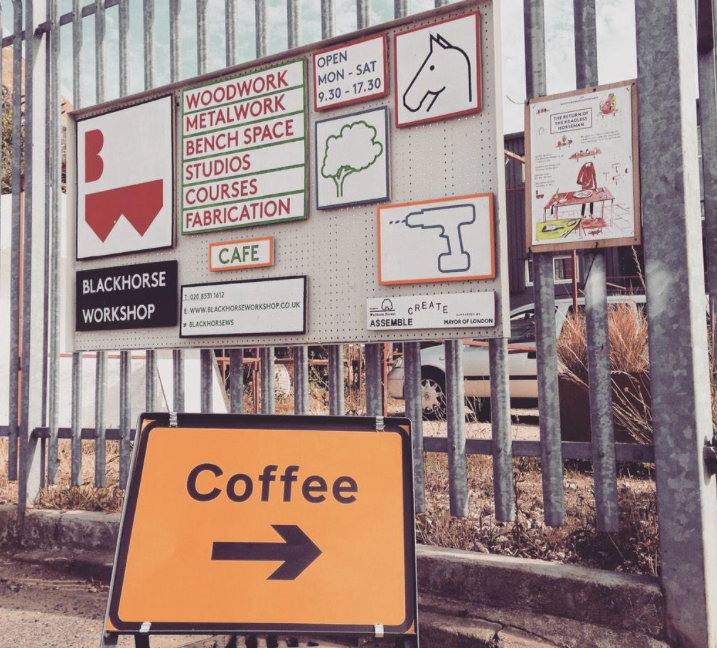 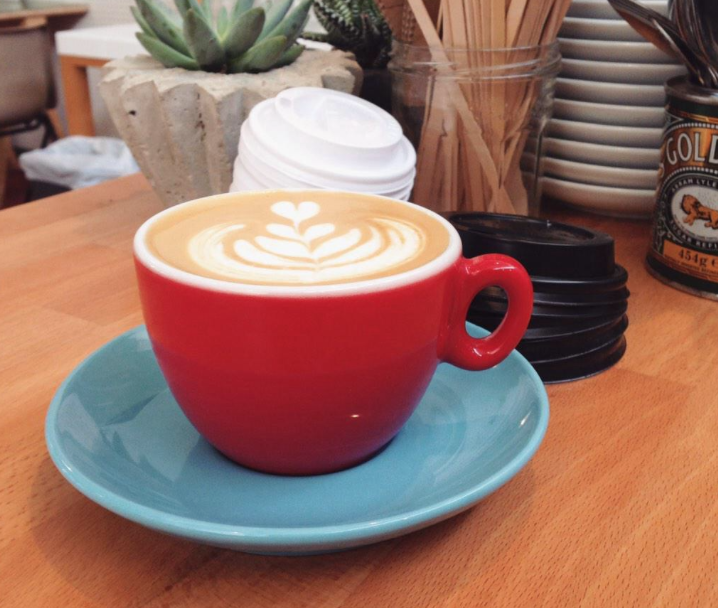 Delicious coffee will be supplied by Wood Street Coffee.